Clover recognizes that every business is different. So why purchase a Point-of-Sale system that isn’t as unique as your business is? You’ve worked hard to make your business what it is, so let Clover do the dirty work from here! 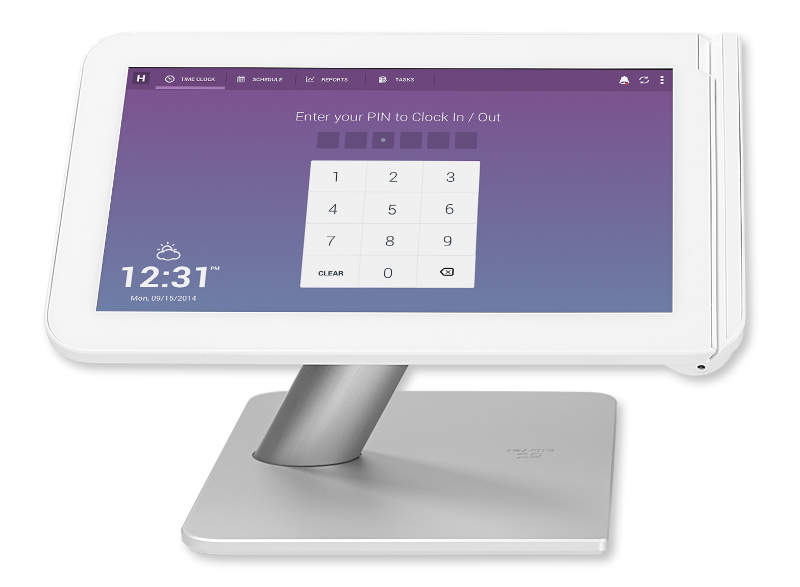 With Clover, you can add hardware and software to create a specialized and affordable Point-of-Sale solution for your one of a kind small business. The Clover App Market offers over 150 Apps available for download on your Clover Station, Clover Mini or Clover Mobile devices. Save time, save money and increase productivity with simple, easy to use solutions from the Clover App Market. Now lets take a look at just one of those Apps to show you how Clover is the POS solution you’ve been waiting for! Homebase is a free App that comes with every Clover Station, Clover Mini or Clover Mobile device! Free time clock & Free employee scheduling! 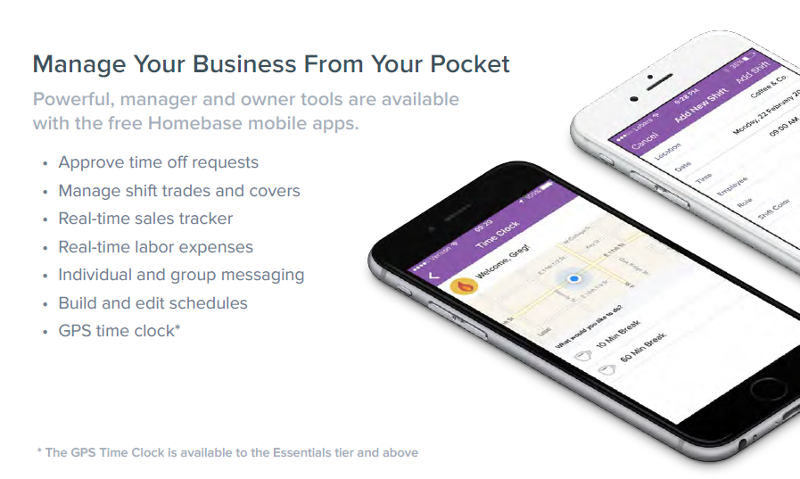 Homebase is the only tool you need to manage your team. Free tools to manage breaks, overtime, tip tracking, timesheets, payroll exports and more! Homebase offers other free employee management tools, like labor law compliance, employee communication, and labor cost reporting. We handle your employee schedules, time tracking, overtime, shifts, time cards and even an optional GPS mobile time clock so that staffing, team schedule and calendar management becomes easy.